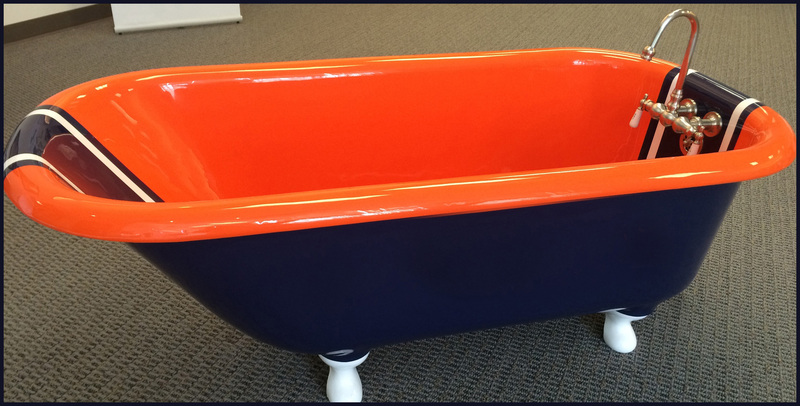 We know you won’t be entertaining holiday guests in the bathroom, but someone will probably need to wander that way. Is your bathroom ready? 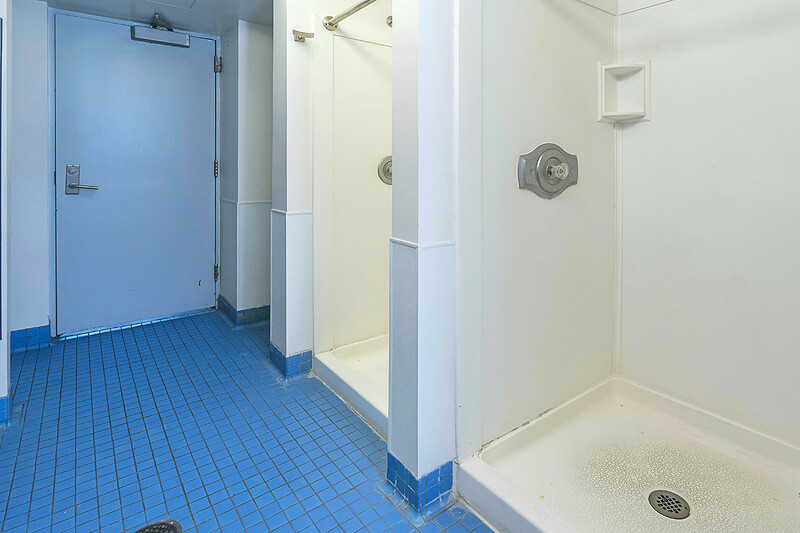 Chances are, most of your bathroom woes can be solved quickly and inexpensively with new towels, fresh paint, and a little hefty scrubbing. But your tiles may not be that easy. Whether floors, showers, walls, or vanities—bathroom tiles generally take a lot of abuse. You might be able to renovate before the holidays, but why add that extra expense and stress? 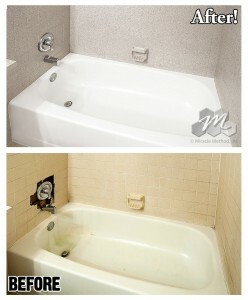 Let Miracle Method refinish your tiles instead. It’s more affordable and more convenient than replacing them. And we can have your bathroom ready for guests in a matter of days. 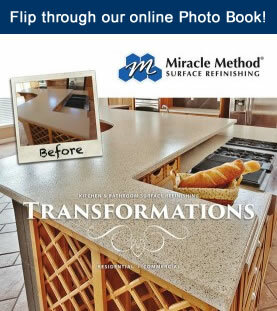 Our innovative process for refinishing existing surfaces can make your old tiles look brand new. 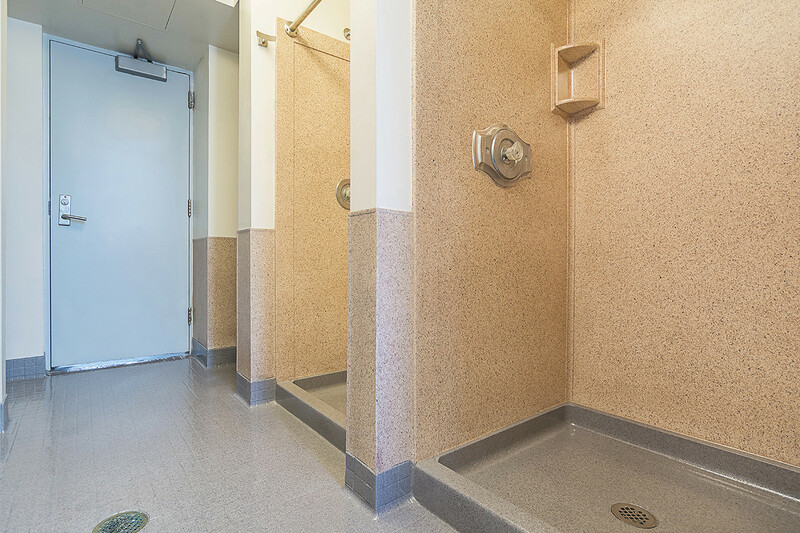 We can take care of chipped tiles, dirty grout, dull finishes, and outdated designs. 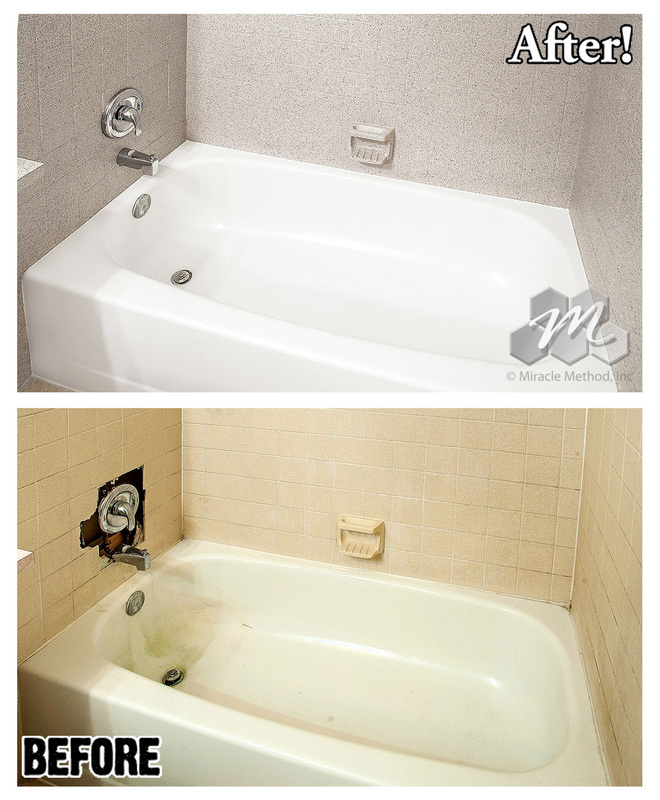 Refinishing also extends the life of your tiles and keeps them out of landfills. You can even choose a totally different color and texture, and the best part? 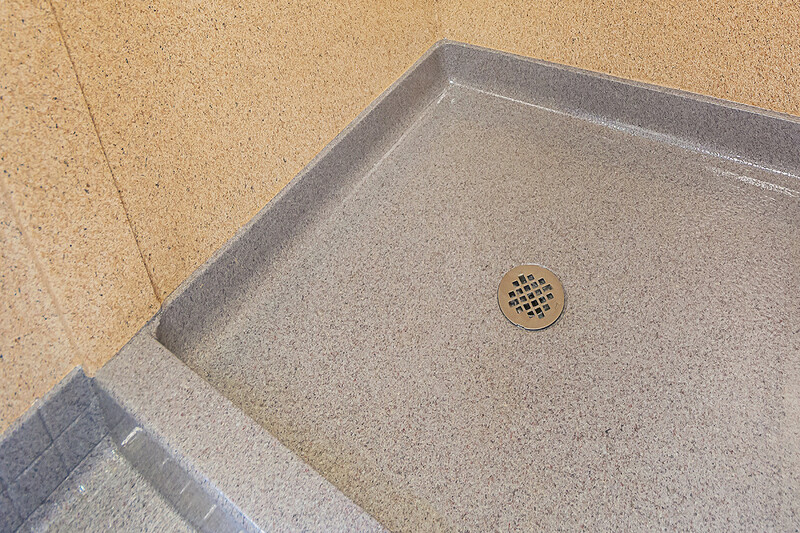 All of the grout lines are completely sealed, making it easy to clean and maintain. If your bathroom could use a little help before the holidays, Miracle Method can have your tiles twinkling before your guests arrive. Quickly. Easily. Affordably. 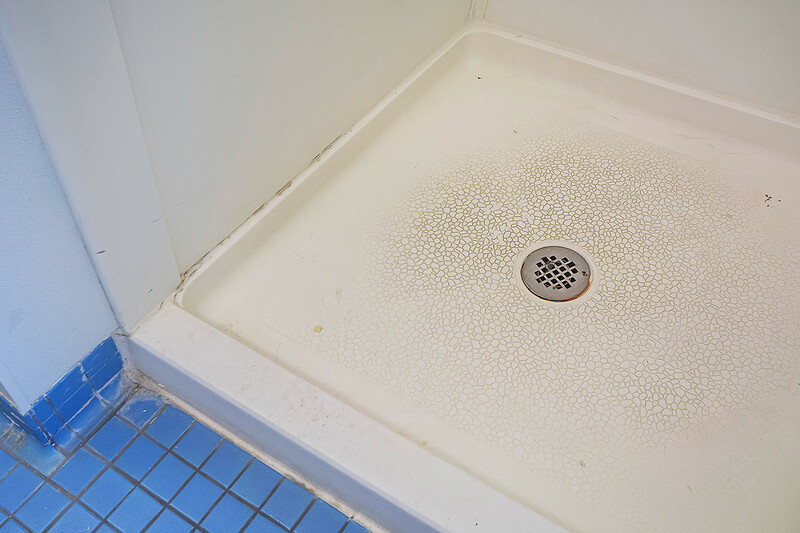 Visit our website today to learn more about our tile repair and refinishing process. If you have questions, go to www.miraclemethod.com/find-a-location.php or call 855-212-7337 to speak with a Miracle Method franchise near you.